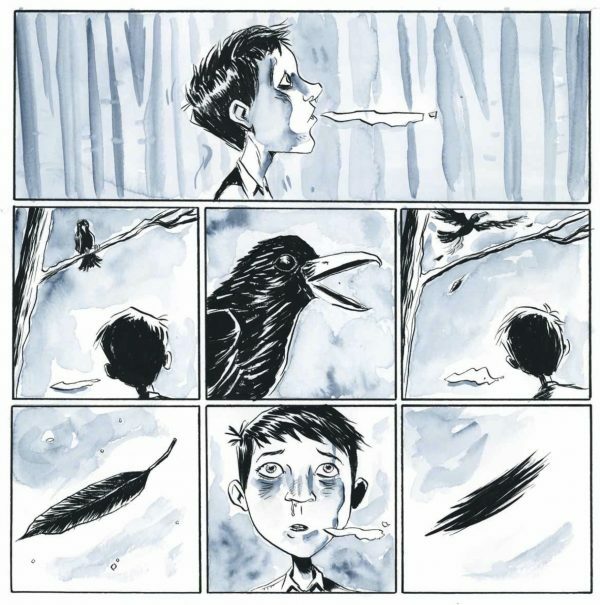 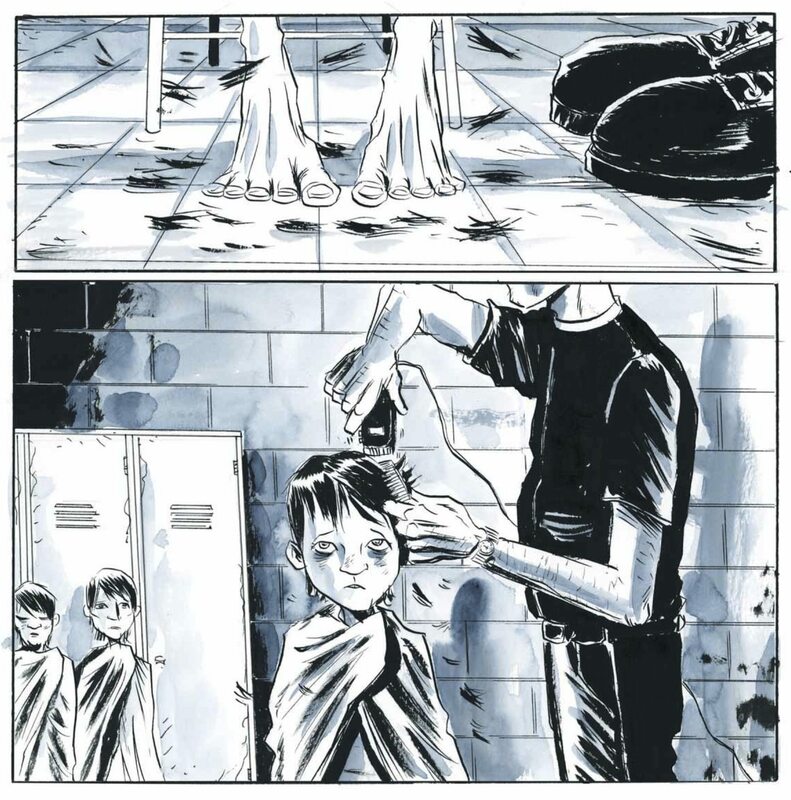 Secret Path, a graphic novel written by musician Gord Downie and illustrated by Toronto-based cartoonist Jeff Lemire, was released Oct. 18. 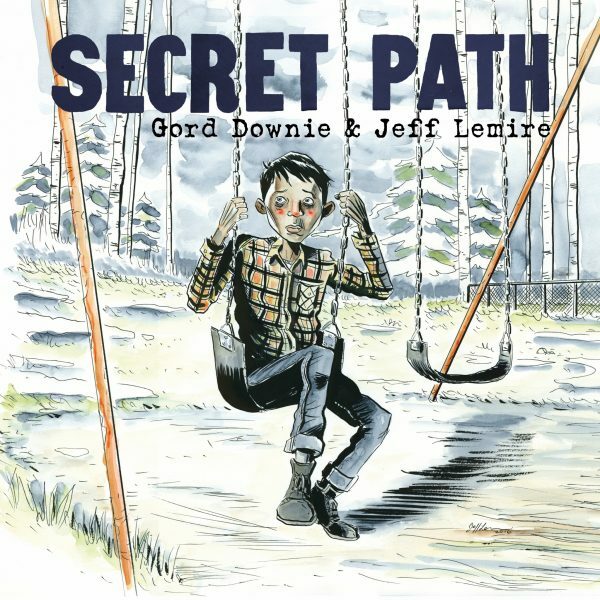 The book, which is published by Simon & Schuster Canada and accompanied by a 10-song album, is dedicated to the life of Chanie Wenjack, a 12-year-old Ojibway boy who died in 1966 after running away from the Cecilia Jeffrey Indian Residential School. 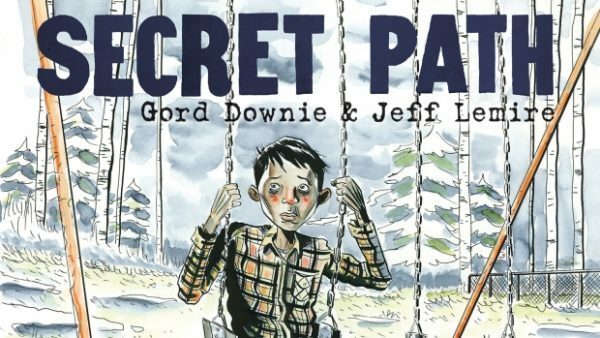 An animated film is set to air on CBC Television on Oct. 23. 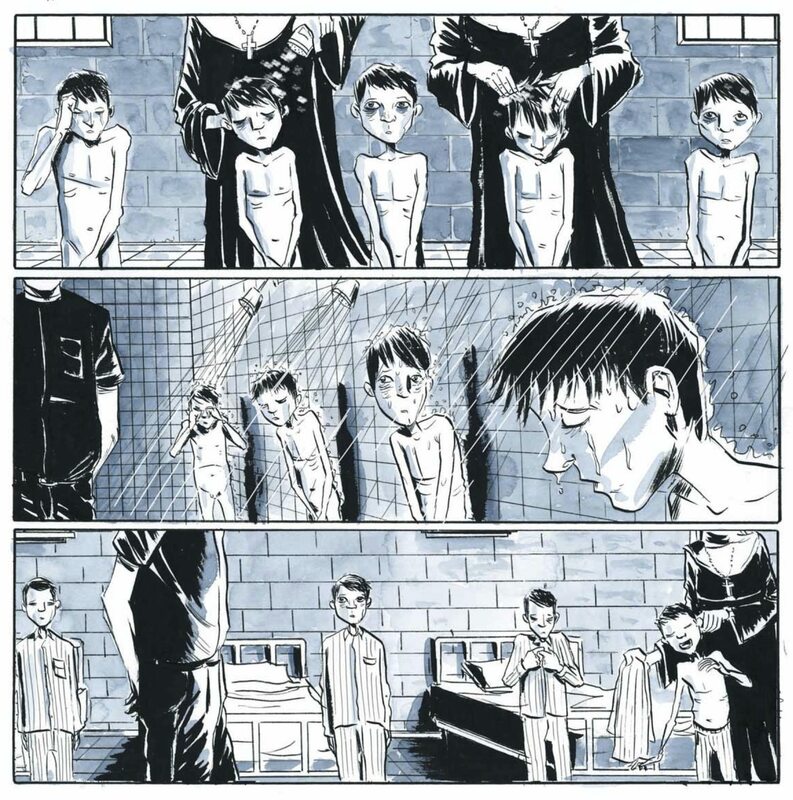 Here is a three-page excerpt from the graphic novel.